AKWA Ibom State Gover­nor, Mr Udom Emanuel has raised an alarm that strang­ers with criminal intent have infiltrated the state and as such, people should be extra security conscious. He also warned that hard times await landlords and community leaders harbour­ing such criminals in their domains as the state govern­ment has intensified efforts to rid the state of criminal elements. To achieve this, the gov­ernor has directed secu­rity agencies to comb every nook and cranny of the state to fish out the hoodlums and frustrate their efforts in the perpetuation of their nefari­ous activities. Mr. Emmanuel who gave the red alert during the March edition of the Akwa Ibom State Government House monthly prayer meet­ing, held at Latter House Chapel, Governor’s Lodge Uyo, called on parents and guardians to be watchful on the kind of relationships their wards were keeping, empha­sising that there would be no mercy for criminals ap­prehended, as the hammer of government would descend hard on them. The governor urged the people to play positive roles in their contributions to the growth of the state and charged those who indulge in defamation and blackmail with intent to enhance rival­ry among ethnic groups and discredit the administration to desist from such acts. He expressed appreciation to the health personnel from overseas who partnered the State Ministry of Health and Family Empowerment and Youth Re-orientation Pro­gramme (FEYRP), to render humanitarian services to the people by providing surgical operations and other health care needs in the three sena­torial districts of the state. 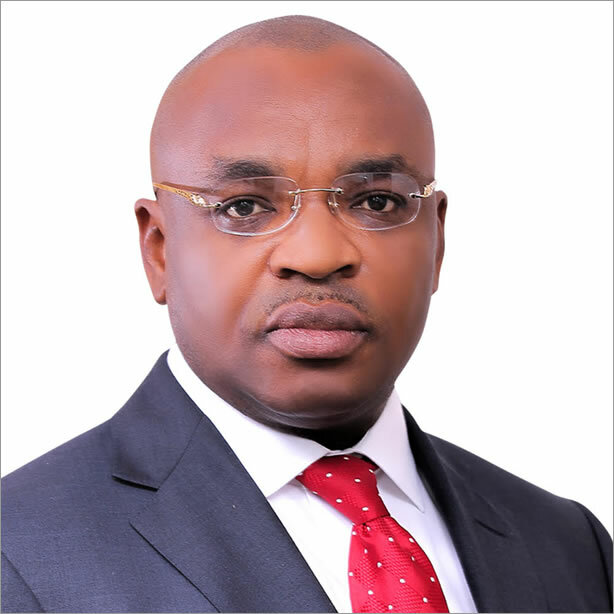 On poverty alleviation, Governor Emmanuel said that Akwa Ibom is blessed with fertile soil that calls for a concerted agricultural development, hinting the second planting season was due and used the occasion to encourage people to go into farming and other ventures saying that the effort would reverse the current economic recession. Preaching on the theme “It is finished” Reverend Sylvanus Ukafia, of the In­sight Bible Church, exhorted Christians to reflect on the sacrifice of Christ Jesus for the redemption of man from the shackles of sin and death and admonished those who hold on to treachery like Ju­das Iscariot and the ancient Jews who accused Jesus of a crime he never committed, to have a rethink and repent so that the finished work of Jesus on the cross of Calvary would not be in vain.